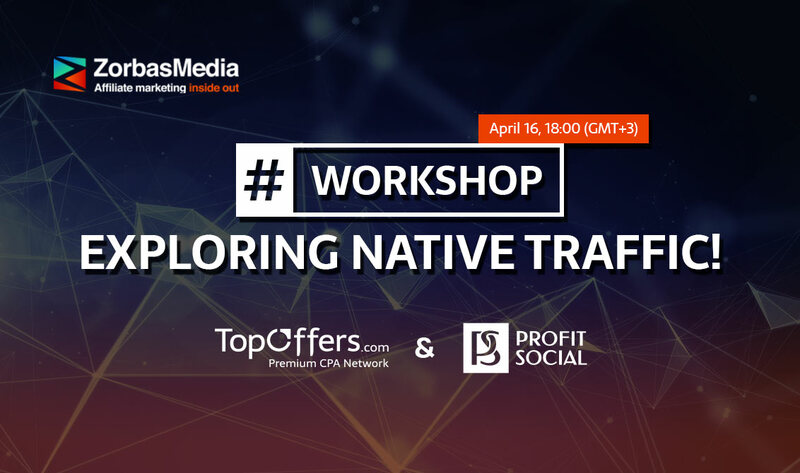 CPA Elites - CPA Marketing Forum Affiliate Network Groups & Listings CPA Networks & Affiliate Programs Approved Network PREMIUM Network TopOffers: we monetize your dating traffic! Approved Network PREMIUM Network TopOffers: we monetize your dating traffic! 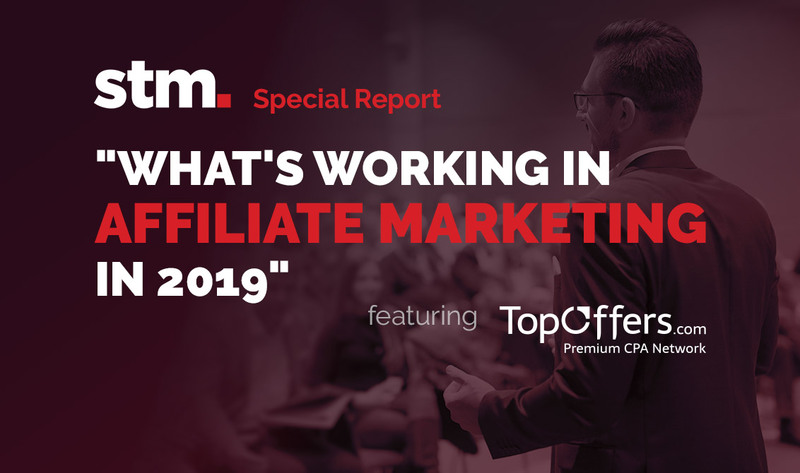 “What’s Working in Affiliate Marketing in 2019” report by Forum discussions are not allowed on CPA Elites. forum! It was a great honour for TopOffers team to participate at such a prestigious guide.